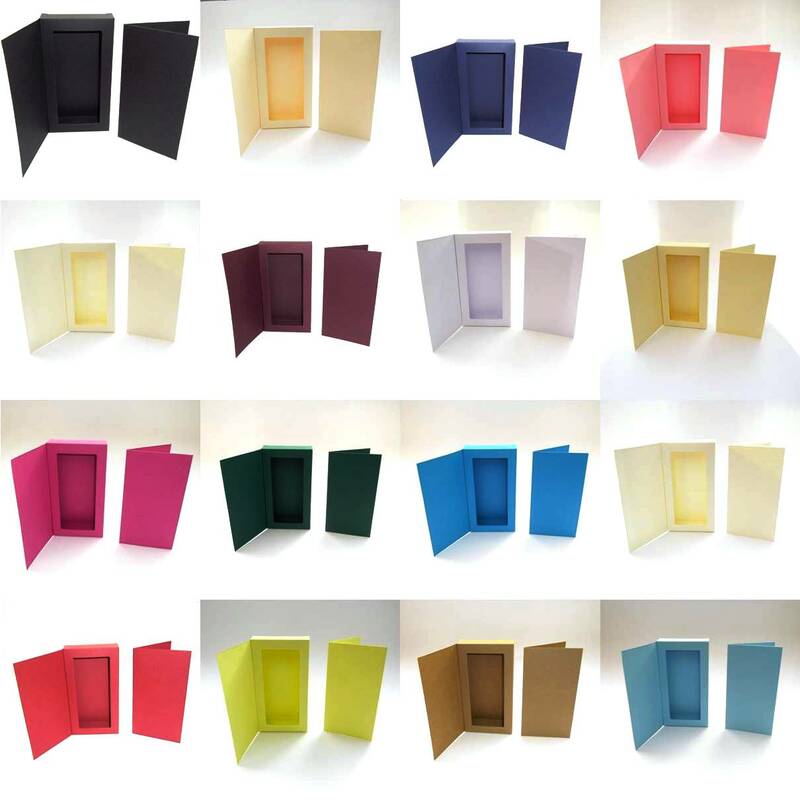 Home > Greeting Card Boxes > Long And Thin Boxes & Card Blank Kits. 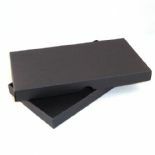 Long and thin aperture box with cover flap and matching card blanks. 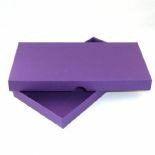 A luxury card and box that will deliver that greeting message in luxury fashion. Suitable for Christmas, weddings, invites, christening etc. Vast range of colours and quantities available from stock. Same day dispatch. Choose colour and quantity from drop down menus above. 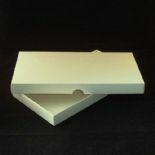 The pearl white card has a champagne tint.